Buy the excellent products of FTJ video ! 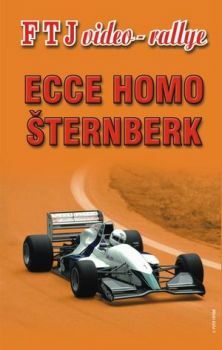 Description: A very good filled race at the head of strong cars F 3000 or Italian representative of group CN. Dramatic situations did not escape from objective of cameras, for example flip of Libor Vinkler and his car BMW 2002. The cassette is interesting with quantity of dialogues. Jan Vonka describes his driving activity in his Porsche 911 GT3 R and you can see good shots from his car. Description: According to foreign producer there was made videocassette from European company Ecce Homo. Video cassette without commentary however it deals with all classes and groups which were representationed in this year’s class Ecce Homo. Petr Valek and others did not escape of cameras, they took care of excitement which is typical for motor-sport. 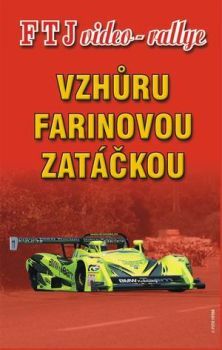 Description: Another race of Czech national championship – Vzhuru Farinovou zatackou (Upwards to Farina curve) takes place on departed range in Brno. FTJ video-rally together with arranging team Vonka racing prepared video document for you where this race is described in details. Otakar Kramsky won this race. Description: Videocassette from Albrechtice next to Lanskroun. This nearly one hour document is not without any dramatic moments on the route. Description: You can hear roating noise from this race thanks this videocassette from semi-final MCR in ZAV Valassky Klobuk 2002. This peaceful race was interspersed collective crash of racing cars and of course objectives of cameramen FTJ video-rally were not missing. 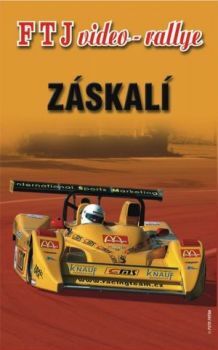 Description: FTJ video-rally finished season 2002 in hillclimb racing with videocassette from Zaskali next to Liberec. Unusual "Waterloo" took place round Liberec. Flip-flop of Michal Bazant on his new Fabia, double visit of side ditch presented by Evzen Majoros, calamity for BMW of Vonka racing and other rarities that were caught by cameramen of FTJ video-rally. Two Toyota Corrolas of brothers Vojtech demonstrated a lovely show for viewers. The company FTJ video-rally has worked at scene of championship in Czech Republic – hill-climb racing since 2001. 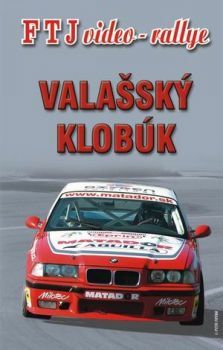 Thanks to video cassettes of FTJ video-rally are Czech hill-climb racing getting on screens for viewers and racers not only in Czech Republic but also in Poland, Austria, Greece, Italy, Germany, Slovakia an USA. FTJ video-rally produces video documents from every championship of Czech Republic. Every videocassette takes about cca 45 minutes. What can video document bring to you? Thanks to plenty of cameramen you can see all-important places on the route. We create individual cuts for teams and racers which are front-ended above mentioned document.